In a world where people are trying to make some sense of the chaos around them it is only natural that they search for tools that will help them do so. Man’s instinct for survival makes him search for something which will ensure that he does not sink without a trace into the bog of stress and confusion that surrounds him. Therefore it is not surprising that we find a vast number of alternate therapies available which help us lead balanced and harmonious lives. We call these therapies “alternate”now but there was a time when these were mainstream systems in specific cultures, but as life became convoluted and complex nobody had the time and patience for them. This was mainly due to the fact that holistic healing methods were usually lifestyle based. It was not a question of popping a pill and getting on with the task at hand. There were rules and codes of conduct to follow. Life had to be lived in a certain way. These systems did not deal with the physical body alone, they were “holistic” a word derived from the Greek word ‘Holos’ which means ‘the Whole’. They dealt with the whole being, which include spiritual, mental, emotional and physical aspects. All these aspects had to be balanced and healed before we achieved not only physical but also mental, emotional and spiritual wellbeing which then translated into a harmonious life. It was a package deal, there was no separating one from the other and so it follows that people moved away from them to other systems where they did not have to put in as much time, effort, and more importantly, thought into their own healing. We gave up the responsibility of looking after ourselves and creating a healthy, integrated life. We started becoming dependent on others for our well being. As society is made up of individuals and the world at large of societies, chaos followed this relegation of responsibility. And now we suffer the consequences. But having said that I need to point out that we are really not in a position now to go back completely to any thing that will mean drastic life changes. What we need now is something that we can incorporate into our existing way of life which will fine tune it and do away with negative aspects and reinforce the positive ones. Most Holistic Therapies have, thankfully, been adapted to present needs and lifestyles which means that we can adopt them without turning our lives upside down, which would only add to the existing stress levels! We also have a system of mainstream medicine to support us in case of need. One does not exclude the other. So it’s time to take responsibility again. Reiki is one of the many alternate therapies available to us now. An adaptation of the Tibetan Medicine Buddha system, the beauty of Reiki lies in it’s simplicity. 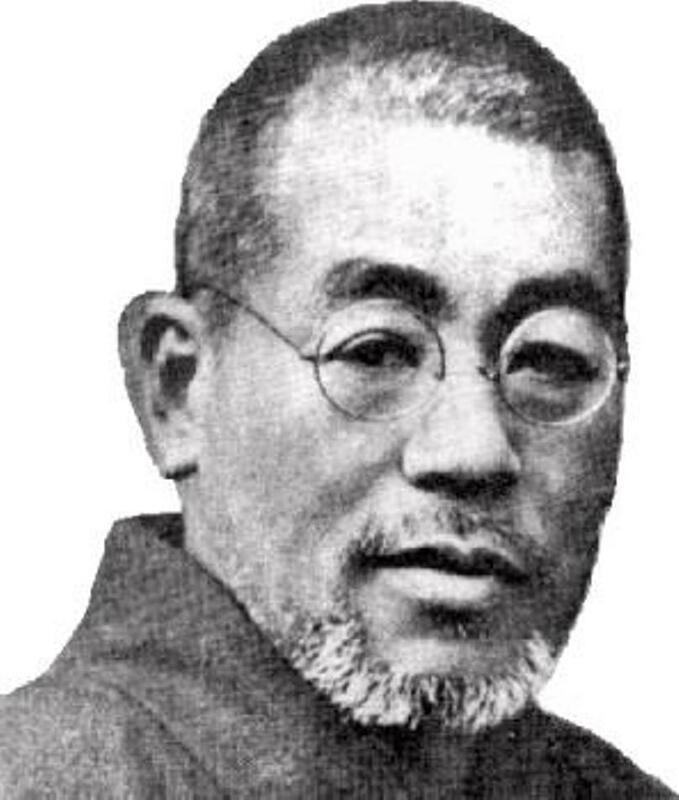 The founder, Dr Mikao Usui, studied the Tibetan method and adapted it to his native Japanese Buddhist practices, naming it Reiki. It was then further simplified by the Western Reiki masters to fit into our present day lives. In the process Reiki has become secular and is now practiced by people of varying belief systems. There is definitely the concept of a higher power but no specific prayers or rituals to follow except the initial attunement done by the master to enable the practioners to access the healing energy. Reiki translated from Japanese means Universal Life Force Energy. It is a combination of the words ‘Rei’, meaning universal or spiritual and ‘Ki’ ,which means life force energy. Ki is synonymous to ‘Prana’ in Sanskrit and ‘Qi’ in Chinese. When Ki is depleted health is eroded. For optimum health we need a good supply of Life Force Energy. Reiki provides us with an ever present supply of Universal Energy to ensure Holistic health. There is a clearing of blocks in every aspect of our lives. Harmony and Abundance follow. Life changes occur in the course of Reiki Healing. This is because, very often, our external circumstances are governed by our mental and emotional blocks and conditioning. Once we clear these off with the healing energy our lives start changing for the better. This happens gradually and when you look back after a period of time the changes will be very obvious. For optimum healing to take place it is important to focus the energy on negative aspects in ourselves that are causing the problems. We need to do some serious soul searching and realize what it is in ourselves that we need to change. Not a very pleasant exercise but completely worthwhile because once we know what to work on the healing is much faster. To start healing with Reiki one needs to be attuned to the energy by a Reiki master. Reiki then flows out through the palms when needed. All that is necessary for the energy to flow is the intention. The palms are then placed on specific points on the body. These points correspond to the chakra system which was used in ancient Indian healing systems. To understand how Reiki works we need to understand the chakras in some detail.